Visit our Facebook-page, 1) follow us, and 2) tag someone you want to hike with to Trolltunga. 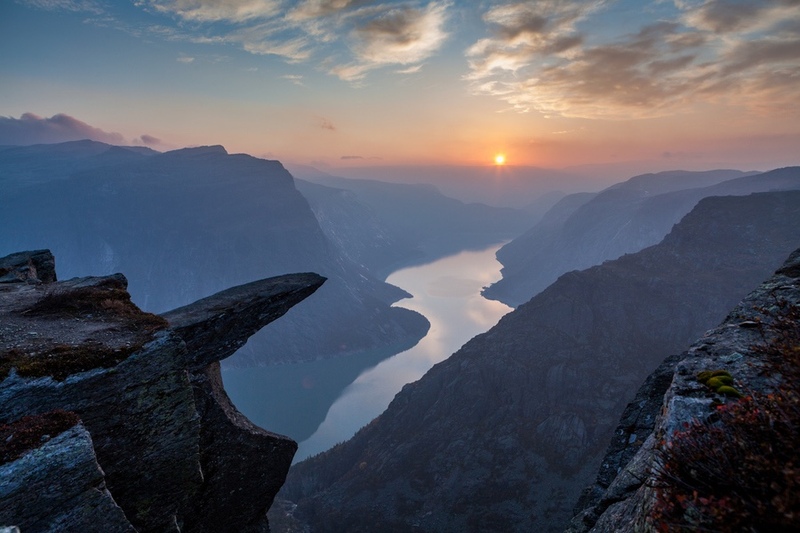 You get the chance to win a guided "Trolltunga Classic" and two nights at Magic Hotel Solheimsviken in Bergen with breakfast, included for two (Value 10.000 NOK). Double your chances to win this great price by answering the three questions below within April 4th. A new and unique way to experience Bergen. The very first design hotel in Bergen designed by top New York designer, Karim Rashid, The characteristics of the hotel are vibrant, colorful, and modern. We focus on comfort, technology, and a dedicated team to give you an enhanced hotel and guest experience. Experience the small-town charm and atmosphere of Bergen where nature, culture, activities and shopping are at the doorstep of our hotels. To double your chance to win please like our Facebook-page and share it with your friends. Winner will contacted within on mail.